ORIENT PUBLICATION: My Travel Moment’ an exhibition which captured the WOW travelling moments of India. My Travel Moment’ an exhibition which captured the WOW travelling moments of India. Mumbai: One day long exhibition ‘My Travel Moment’ which showcased the WOW travelling moment of India on Sunday at Piramal Art Gallery, Mumbai. 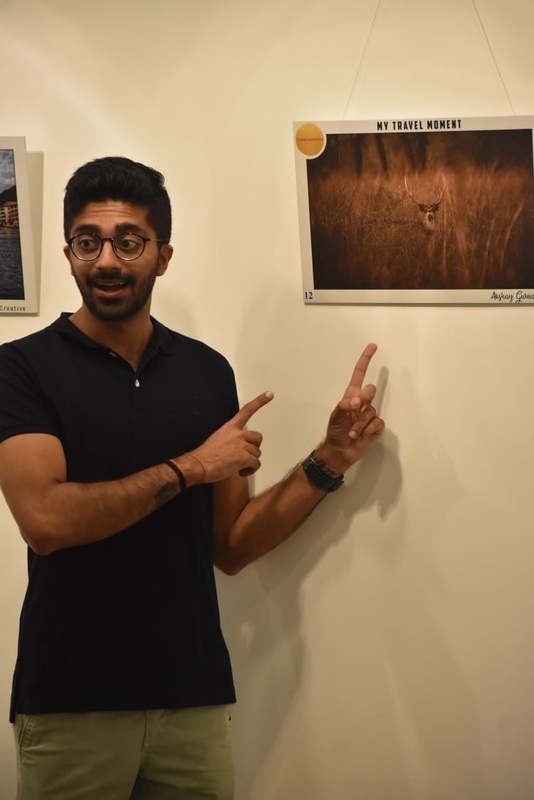 The photo exhibition organized by IndiaLovesYou Travel Company based in Mumbai announced a photo competition a month back and the best 41 photographs were displayed at the exhibition. They showcased India to the world through photographers sharing their perfect travel moment. Hundreds of photographs were submitted and were shortlisted by the team of experts at IndiaLovesYou.